*19.95 Yearly price includes 4 issues. 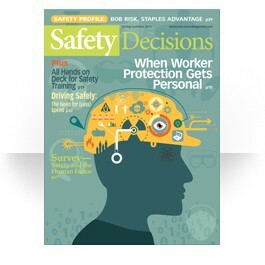 Safety management is all about decisions, and safety professionals are faced with dozens of them—let Safety Decisions be your guide. This quarterly publicationwill present in-depth articles on topics including behavioral safety, training, and field-tested compliance tips on perennial challenges like fall protection, lockout-tagout, machine guarding, and right-to-know. Single issues are available for $8 a copy. 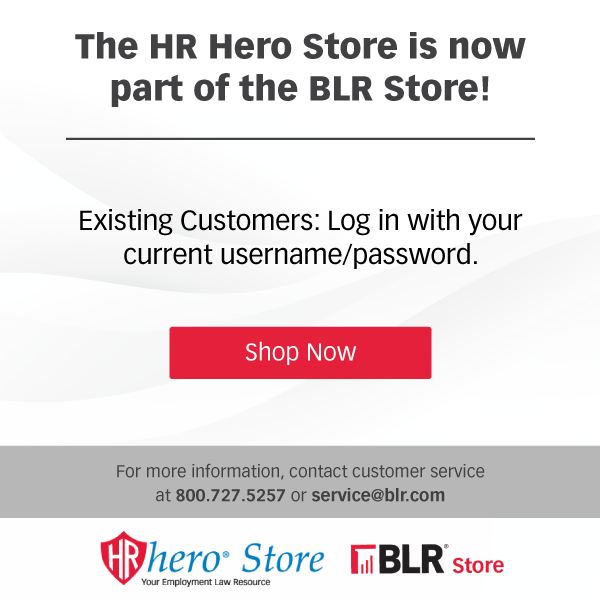 Contact customer service at 800-727-5257 for back issue and reprint requests, or email SafetyDecisions@blr.com.